The Motley Fool Canada » Investing » Get Ready for This Precious Metals Miner to Soar! Get Ready for This Precious Metals Miner to Soar! It has been a solid year for precious metals miner North American Palladium (TSX:PDL), which destroyed considerable investor value after a poorly conceived expansion in 2013 that led to a 2015 restructuring to avoid bankruptcy. 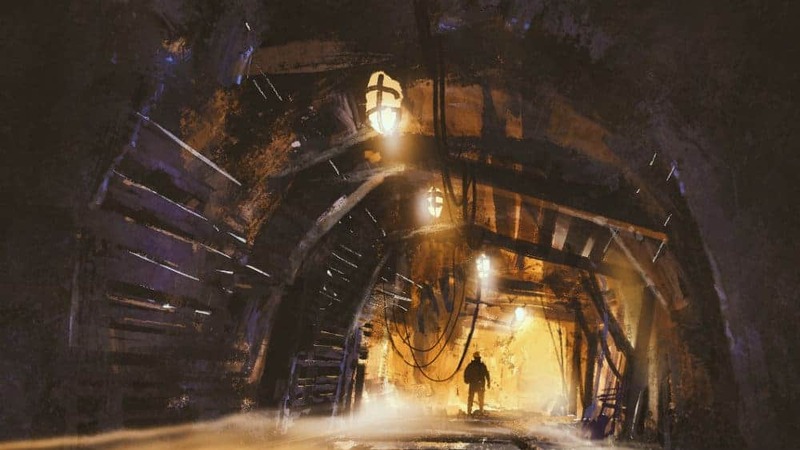 The miner has gained 12% for the year to date and appears poised to rise further, despite the uncertain outlook surrounding precious metals. North American Palladium is the only pure-play palladium producer available for investors. Unlike gold, palladium possesses considerable utility because it is a crucial component used in the fabrication of catalytic converters, which are crucial to pollution-controlled, gasoline-powered vehicles. A combination of growing demand and constrained supply has caused palladium’s price to soar in recent months. Since the start of 2018, it has gained 16% to be trading at US$1,239 per ounce, and there are signs that it will appreciate further over the long term. You see, demand for palladium for use in the manufacture of catalytic converters is expected to remain firm and analysts anticipate that automotive demand will reach a record 8.6 million ounces during 2018 and rise even further during 2019. This is because of the strong demand for automobiles coupled with the ongoing worldwide push for reducing emissions and cleaner air. The increasing likelihood that a full-blown trade war between the U.S. and China has been averted; and Beijing reputedly agreed to roll back tariffs on imported automobiles, which will support greater demand for palladium. North American Palladium is well positioned to benefit from firmer prices and greater demand, because it is one of the very few palladium miners to be operating in a stable mining-friendly jurisdiction. Most of the palladium mined globally comes from Russia and South Africa, which are responsible for around 38% and 37%, respectively, of total supply. The threat of sanctions against Russia could disrupt palladium exports from the world’s largest producers of the metal, while ongoing economic and social instability coupled with intermittent industrial action has the potential to curtail production in South Africa. Any supply disruptions among the world’s two largest producers of palladium in an environment where demand for the metal remains strong will further bolster palladium prices. North American Palladium continues to report solid production growth by bolstering the tempo of operations, as evidenced by the volume of ore mined during the third quarter, rising by a notable 36% year over year to just over one million tonnes. As a result, for the period palladium production shot up by 7% year over year to 56,852 ounces. For the third quarter the miner produced 3,604 ounces of platinum, 3,856 gold ounces and almost 1.2 million pounds of copper. This represented an increase of 9%, 3%, and 25% year over year, respectively. While all-in sustaining costs rose by 6.5% compared to a year earlier to US$733 per ounce of palladium sold because of higher mining costs, North American Palladium reported a solid lift in earnings. Third-quarter EBITDA shot up by an impressive 69% to $91 million, while net income surged by 88% to $23 million. North American Palladium also finished the quarter with a solid balance sheet. It had cash of just over $20 million and US$32 million available to be drawn down from an existing credit facility. Importantly, the miner has made significant inroads into reducing its debt, ending the period with total debt of $74 million compared to almost $106 million a year earlier. The miner is also in the process of renegotiating its secured term loan and revolving credit facility. A stronger balance sheet should help to boost profitability by reducing financing costs. Why buy North American Palladium? The favourable outlook for palladium coupled with North American Palladium’s quality operations, stronger balance sheet, and the potential for even higher earnings means that it will appreciate. This makes it an attractive investment for investors seeking to cash in on higher palladium and other precious metal prices.